Jo dikhta hai woh hamesha sach nahi hota! The Race has begun and the road ahead is full of twists & turns. Gear up for the release & watch the Race 3 trailer now! 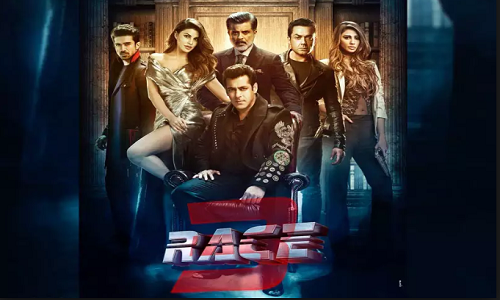 Race 3, the action-thriller, is directed by Remo D'Souza and produced by Salman Khan Films and Tips Films. The film stars Salman Khan, Jacqueline Fernandez, Anil Kapoor, Bobby Deol, Daisy Shah, Saqib Saleem and Freddy Daruwala. Race 3 releases on 15th June 2018.